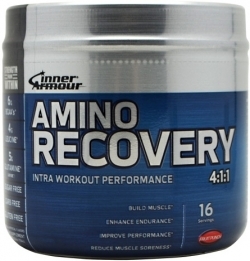 Inner Armour Amino Recovery has been formulated to promote you coming back bigger and stronger from those hard spent hours in the gym as soon as possible. 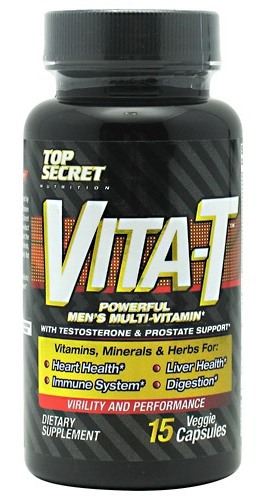 This quality product delivers branched chain amino acids in a 4:1:1 ratio, as well as glutamine. BCAAs are renowned for their ability to promote muscle protein synthesis, particularly Leucine. This essential amino acid has been demonstrated in studies to play a regulatory role in muscle protein synthesis, so by taking this quality post-workout recovery formula you can rest easy that you are allowing your body the chance it needs to optimize its recovery. 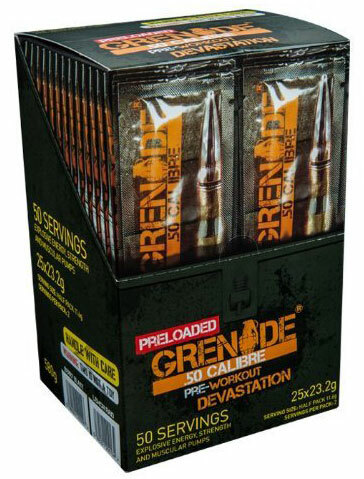 The additional anti-catabolic effects offered by glutamine help to further enhance this effect further, as muscle breakdown is discouraged, and muscle recovery growth is encouraged! Shotgun Supplements recommends Amino Recovery as a good option for hard training men and women who are punishing their muscles in the gym or on the sports field. If this sounds like you, Amino Recovery is a must have, as you will be absolutely blown away by its quality (relying on no fillers) and scientific approach. Order yours today! 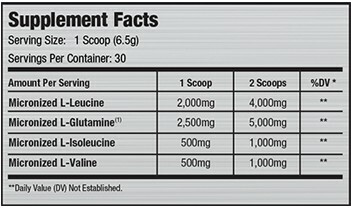 INNER ARMOUR AMINO RECOVERY FACTS Recommendations of use: As a dietary supplement, mix 1 scoop with 400ml of water and consume before, during and/or after training. 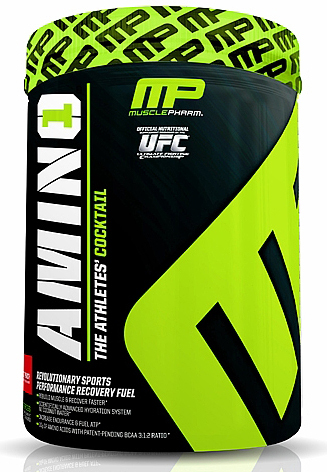 Amino Recovery 4:1:1 is best taken in one of two ways: 1. As a pre/intra workout drink mix. 2. Immediately after exercise and before your post workout shake. Additional servings may be used to meet your daily amino acid requirements.